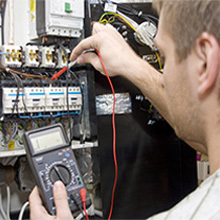 Specializing in Residential Service and Repair. 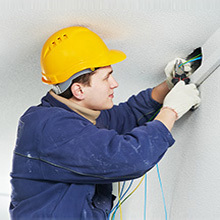 A full-service electrical contractor, 512ELECTRICLLC specializes in residential electrical services, including panel upgrades, outdoor lighting, and ceiling fan installation. Reputable and experienced, we are regularly called on by builders and homeowners. No project is too big or small. 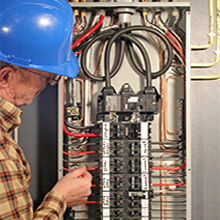 From new construction and renovations to complete home re-wiring services, we excel at everything electrical. We enjoy partnerships with some of the most respected builders and biggest construction firms around - providing you with assurance that our technicians are well qualified.